Today we will discuss about horsepower vs torque. These two terms are used to specify an engine or any rotary machine, but a lot of people doesn’t know the accurate meaning of these both terms. Horsepower and torque are very useful when you buy a vehicle or a rotary machine. Before discussing on this topic, first, you should learn about the meaning of torque, horsepower, and RPM. What are Torque, RPM, and Horsepower? Torque is a measure of rotary force. It works as force work in linear motion. When a torque is applied on a shaft it rotates or tends to rotate the shaft. 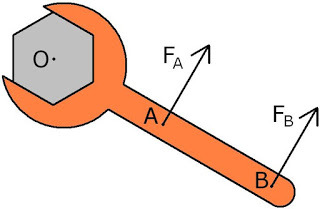 In simple words, the rotary force applied to a shaft to rotate it is known as torque. In mathematically torque is the product of the tangential force applied on a shaft and the radius of the shaft. 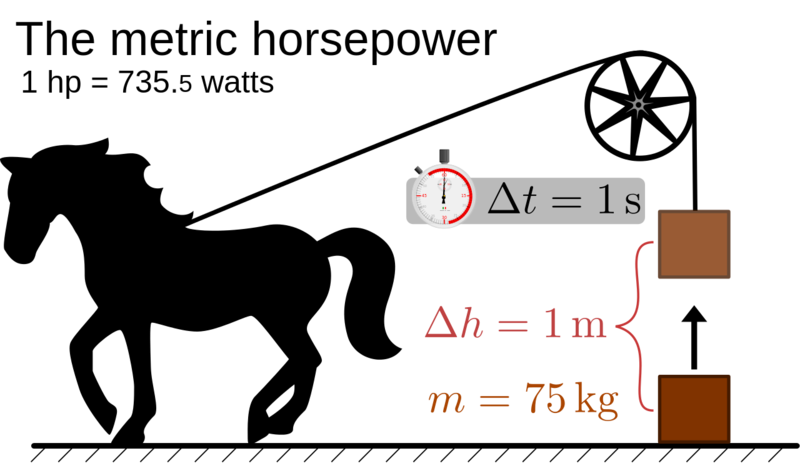 The SI unit of torque is N-m (Newton per meter). 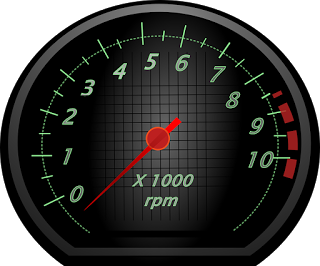 RPM is the unit of measure of speed in rotary motion. The rpm stands for rotation per minute. If a shaft rotates 50 cycles per minute mean it has 50 rpm speed. Larger rpm means larger speed. Horsepower is the unit of measure of power. Power is the capacity to do work. Larger power means, more work can do in smaller time. Mathematically work done per unit time is called power or product of force and velocity is called power. But in rotary motion Torque is stand for force and RPM for velocity so the product of torque and RPM is called power. The SI unit of power is Watt ( J/s). It is equal to the power needed to move 1N weight bar to one meter in one second. Watt is a very smaller unit so we used KW and Horsepower (HP) to specify a machine power. One horsepower is equal to the 735 Watt. As we know that horsepower is a unit of measure of power and torque is a measure of force in rotary motion. In any rotary machine, power is measured at highest rpm and the torque is at lowest rpm. If a vehicle is specified 400 HP @ 2000RPM means its maximum power is 400HP. If The same engine is specified as 2000 N-m @ 1300rpm means it gives maximum torque is 2000 N-m. The torque is the measure of force applied to move the vehicle and the Horsepower is the measure of the rate of work done. compare to sports vehicle so it can pull more load but due to power is a function of the product of torque and RPM so it has low RPM or speed. On the other hand, the sports car has high RPM but low torque which gives it high speed. Both machines have the same power but give different uses. It is seen like that a 1 kg block is move 10 meter or a 10 kg block is move one meter. Both have the same power but have different pull force. These are the key difference between them. The more torque gives high starting power or gives more pickup to the vehicle. So next time, when you go for buy a vehicle considered both Horsepower and torque and remember torque is pulling force and power means the product of torque and RPM. Today we have discussed horsepower vs torque. I think now you have a better understanding between these. If you have any doubt regarding this article, ask by commenting. If you like this article, don’t forget to share it on social networks. Subscribe to our website for the more informative article. Thanks for reading it.